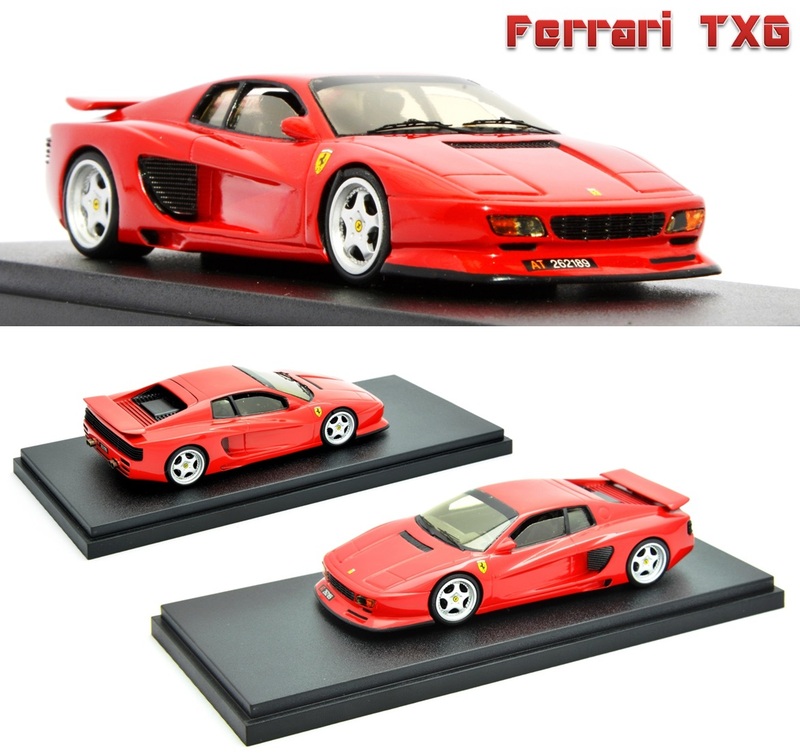 This 1/43 Ferrari TXG is the modified hand built model by Takahiko's imagination and Gijsbert's modelling skills based on the Starter's Ferrari 512TR kit. Concept of modification is to reform Testarossa from typical Box Shape to Wedge Shape with racing wheel arch and Koenig taste parts design with my fantasy aerodynamics. It is shown in the World Model Car Museum. 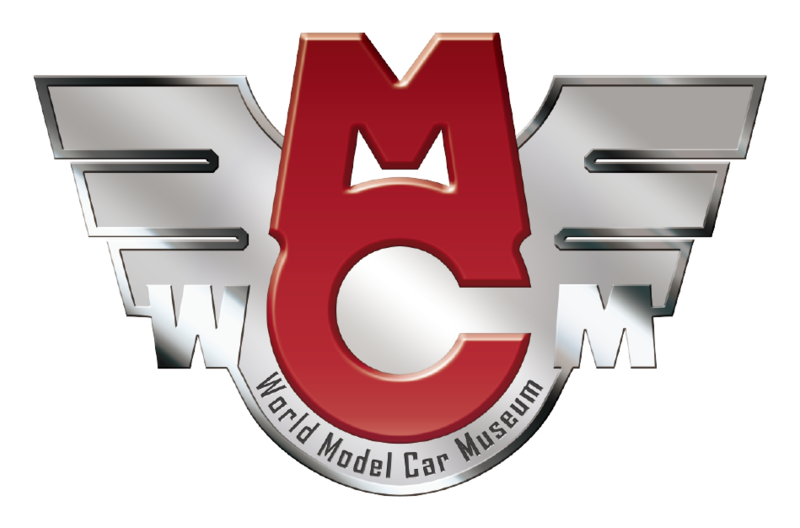 Welcome to Modelcar Academy / 「モデルカー学」開講!! I finished writing only Japanese articles on 6th February 2017. As it took over one and a half year, English ones will take much longer, I guess. Copyright (C) modelcar.info All Rights Reserved.